ATD Houston - General Meeting: Innovation: What’s Culture Got To Do With It ? General Meeting: Innovation: What’s Culture Got To Do With It ? In an era of constant change, competition, and the need to maintain quality and standards, innovation is at the core of organization success. 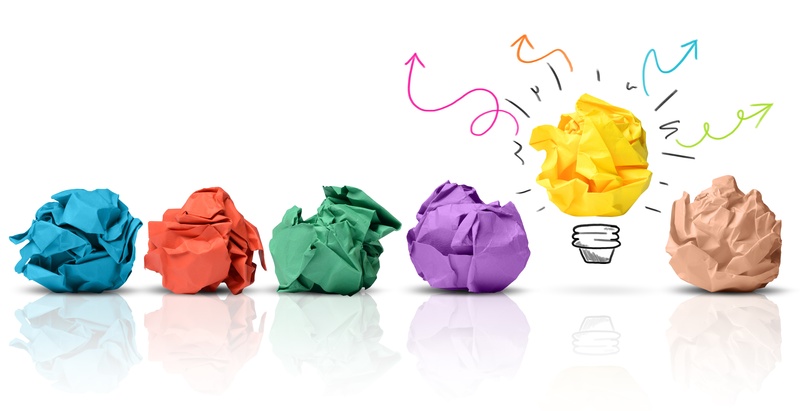 How can leaders, who are responsible for people development, approach the need to foster creativity, build problem solving, and out of the box thinking skills to enable continuous improvement? The Houston Organization Development Network and Association of Talent Development of Houston, are bringing together a panel of global leaders representing corporate, consulting and K-12 academic environments. The panelists will define and discuss the importance of innovation, and the impact that culture can have in helping move organizations forward. In this session, participants will discover how practitioners can align culture to cultivate innovation and creativity in their organizations. Participants will explore practical approaches for identifying and breaking down barriers to innovation. Audiences will be engaged in interactive discussion, evaluating examples of interventions that encourage creativity and perpetuate innovation at every level in an organization. Through discussion and active learning, this session will explore maintaining a ‘safe’ environment that promotes the culture of creativity, motivation, and; ultimately gain and maintain the competitive edge. Panelists: Dr. Maryam (Mary) Emami has a Ph.D. in Business with a focus on organizational behavior. With extensive multicultural competencies and experiences, she has been conducting seminars and workshops on creativity and innovation for executives, engineers and leadership teams in different parts of the world. 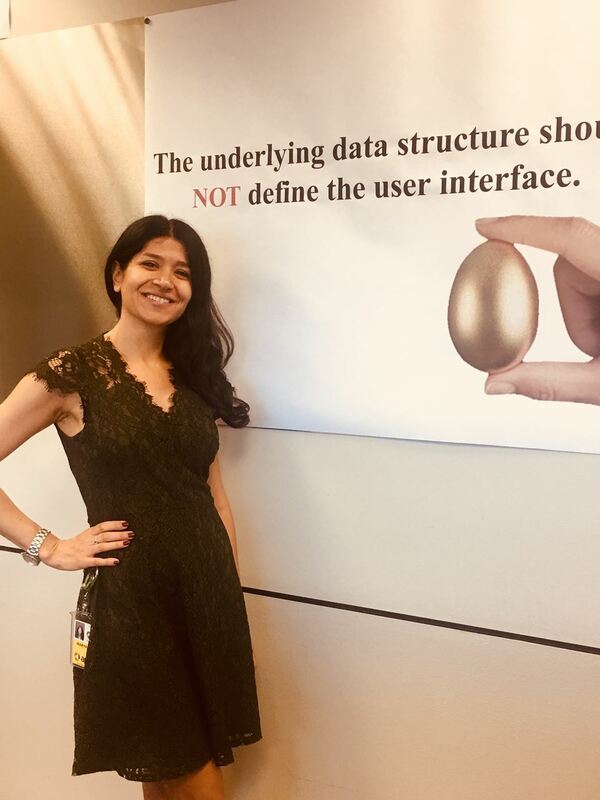 She has been taking her passion for creativity to the next level by practicing the academic knowledge in the corporate settings. She also has several publications in academic journals including the Emerald Insight. She is currently a consultant in Enterprise Change at Infosys Consulting. 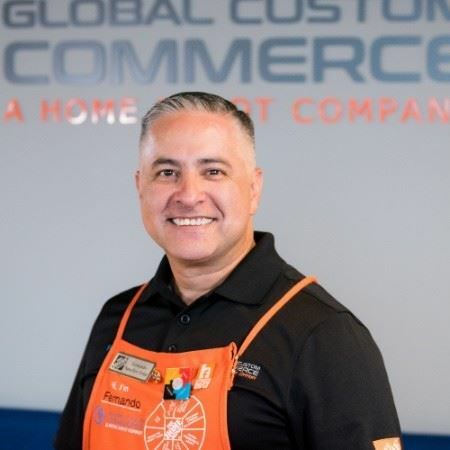 Fernando Sanchez-Arias, Chief People Officer of Global Custom Commerce, The Home Depot, is currently the chief people officer of Global Custom Commerce, the Home Depot Company center of excellence for configurable products, where he also serves as a member of the people strategy and innovation team. He is the co-dean of the Institute for Leadership, Innovation, Advancement, and Development (ILIAD). Fernando was part of the work-based learning leadership executive doctoral program organized by the Wharton School and the Graduate School of Education of the University of Pennsylvania, where he is currently writing his dissertation about cultural intelligence. He has almost 30 years of experience in people strategy, cultural intelligence, international business, diversity, and leadership development. 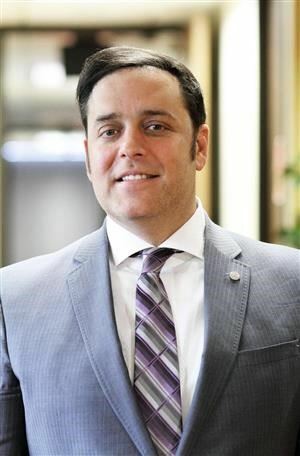 He is an engaging leader with a strong bias for action and results who combines his solid business experience as a C-level executive, board member, and talent developer with his rigorous Ivy League education. His working experience conducting cross-border negotiations, human capital strategies, and learning programs to develop better leaders and organizations in more than 70 countries has given him a clear understanding of the power of culture in executing strategy. He is a past president of Junior Chamber International (JCI), a worldwide federation of leaders, entrepreneurs, and active citizens affiliated with the United Nations and the International Chamber of Commerce (ICC). He is an international training fellow of the JCI University, the educational arm of JCI. Fernando was a member of the Board of Directors for the Association for Talent Development and is vice president of the United States–Mexico Chamber of Commerce in Houston. Dr. Billy Snow is the superintendent of Cedar Hill Independent School District. Snow was previously the Chief of Transformation and Innovation for Dallas ISD. Prior to DISD, he held a similar position at Caddo Parish Public Schools in Louisiana. His efforts transformed the school’s climate and culture, and improved teacher performance. Snow began his career as a third-grade teacher. In his first year in education, he won the Sallie Mae Teacher of the Year for Mesquite ISD. As a principal in Corsicana, he led two highly successful Title I campuses, schools with high concentrations of students from low-income families. During his tenure, his team increased academic performance and consistently earned the school ranking of Exemplary Status, the state’s highest ranking at that time. Additionally, in 2008 he won the H-E-B Excellence in Education Award, Elementary Principal of the Year in Texas. In 2011 he was a National Distinguished Principal finalist. Snow’s passion for empowering teachers, staff and leaders, and engaging parents and the community drives him daily. He leads professional development in several areas such as response to intervention, school climate and culture, and transformational leadership. In 2015 he was selected as one of 25 educational leaders from across the country to be a part of the Leverage Leadership Institute. Snow has served as a motivational speaker and consultant to other school districts and education organizations nationwide. Alice Bradley, CPLP® is honored to serve as moderator for this October 3rd ATD and HODN joint meeting with such highly acclaimed speakers and fellow professional colleagues. Alice is owner of ABradley Consulting & Design Services. Her 30+ year career passion revolves around empowering organizations to ‘navigate the winds of change’ during disruptive VUCA times. 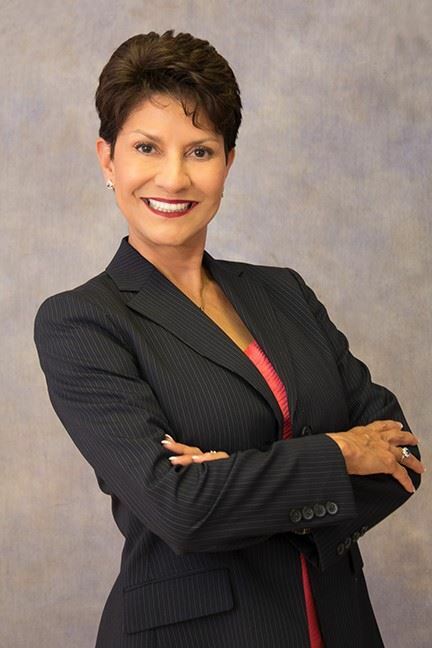 Along with her background in Psychology and Education, she holds professional credentials such as: Certified Professional in Learning & Performance®, Master Performance Consultant™ and Certified Collaborative Consultant© (from CDI Institute). In 2013, Alice created and trademarked the Training Impact Map™ Skillset Alignment Program (aka TIM™) which is a skillset alignment methodology/data analysis toolkit designed for organizations experiencing ‘dynamic recalculation’ in business direction. The TIM™ methodology prioritizes and re-aligns staff capabilities with their new business direction by ensuring the right people have the right skills at the right level at the right time. This results in a flexible, comprehensive learning solution designed to address their critical and urgent business goals -- and, with guaranteed results!